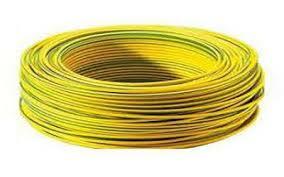 FRLS stands for flame retardant low smoke wires which are most commonly used for household as well as business spaces. Crowded places are more prone towards the fires and that is why there is a need of wires which suppress the high level of damage through these fires by restricting the flame to a certain place. 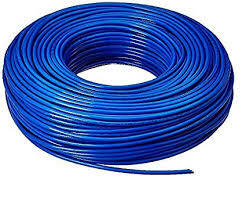 Power cable Corporation is the wholesaler of FRLS wires and also known as the biggest exporter of FRLS wires to the countries like SRI-Lanka and South Africa. All types of products from the 1KV to 500 KV ranges FRLS wires are distributed by the power cable Corporation to the consumers across the globe. What are FRLS Wires and their Use? 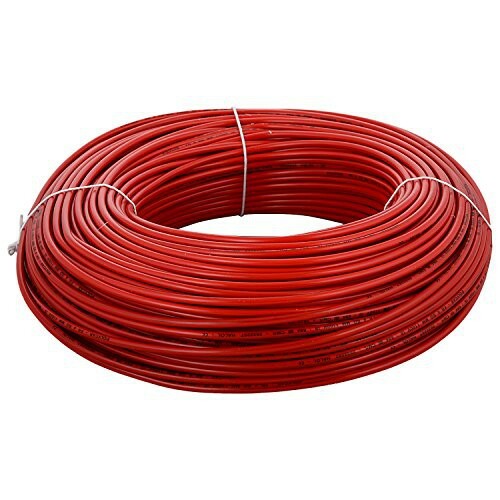 Flame retardant low smoke wires are very much helpful in preventing the major incidences that are caused by the separation of the flame from one place to other. These wires are used in home and offices as well to provide a wide range of security from the flame. Thus the use of FRLS wires is very crucial to save the lives from fires that occur suddenly. Power cable Corporation supply these FRLS wires to the customers of every need whether it is required for the domestic need of office purpose. FRLS wire are very much in use nowadays owing to their multiple specialities of resisting the flame and suppressing the smoke that arise due to the fire. Most of the people who are the patient of breathing diseases like Asthma use these wires in their home to decrease the level of the smoke while fire catches in the house. In order to buy a best quality product of FRLS wires people can ask the dealers of FRLS wires that is power Cable Corporation anytime.